Arab Health 2016 - Thank you for visiting! 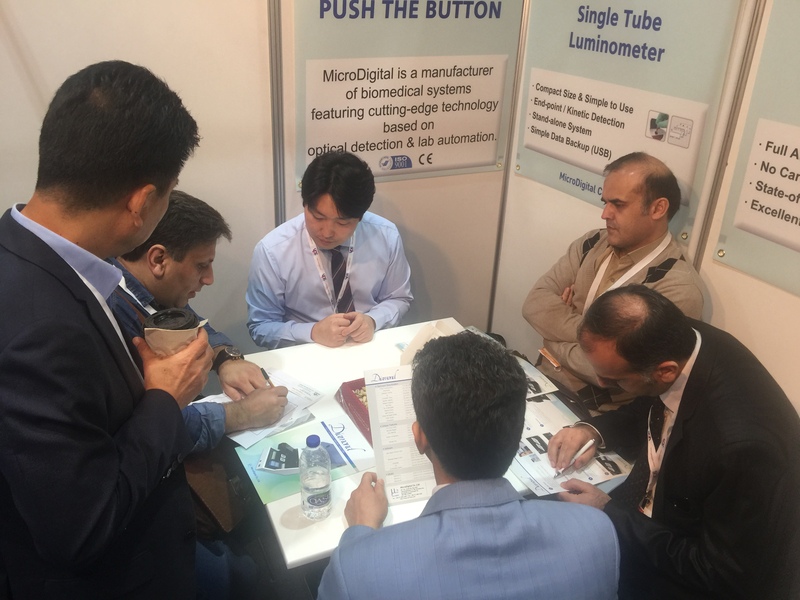 MicroDigital had a successful exhibition at Arab Health 2016 in Dubai! CMEF 2016 - Thank you for visiting!